Make a choice to take charge of your spending! 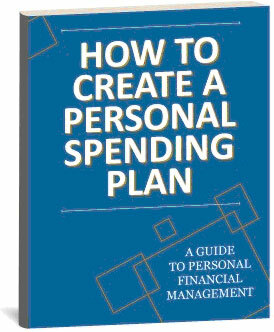 When you supply your basic contact information above, you will receive a copy of the Personal Spending Plan, a comprehensive workbook designed to help you get a handle on your spending patterns and budgeting needs. You will also receive periodic emails from RamseyInvesting.com with timely information and additional tips on planning for and achieving a brighter financial future. If at any time you wish to stop receiving free insights and information from us, just reply with "remove me from your mailing list" in the subject line and we will honor your wishes.